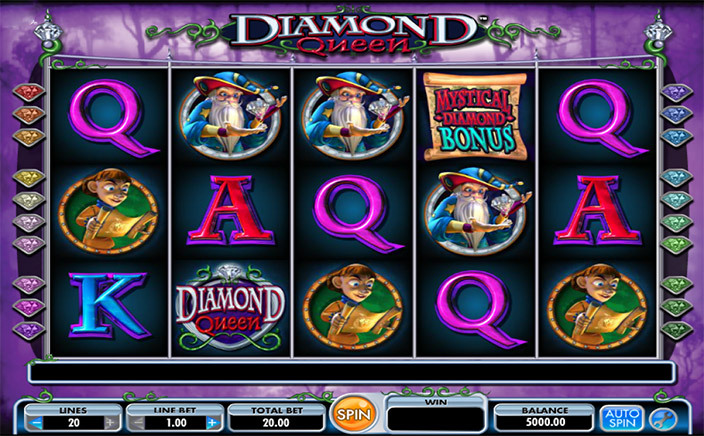 Diamond Queen is a slot game with a fantastic theme and reels that are comprised of cute characters. There are highly attractive features that you can look forward to. With a mystical theme, there are features that will take the player on a memorable journey. It has a simple gameplay but there are high rewarding features that will keep players content. It may take a time to hit the big wins, but if you are persistent and patient, then there are ample ways to be credited with wins. It is a beautiful slot with streaks of various colours across the reels. The slots have been developed by IGT which is one of the top game developers in the world of gaming. They put the best resources together to create slots for players to enjoy with rewarding features and fantastic themes. IGT games have always been known for the quality they offer and are the pioneers in the world of gaming. They strive to be on top by creating games with an edge for players to play with and make sure that players have the best time with slots developed by IGT. This slots have 5 reels and 20 paylines and there are various symbols that you will come across in the reels and they are the different card symbols, wizard, crown, map, the diamond queen and the mystical diamond. The queen logo is the wild and will substitute all other symbols to complete winning combinations and the diamond is the scatter which will take you top free spins round and in that round, your wins will get multiplied to give you more wins. Each time you land matching combinations, there will be wins coming your way. So make every spin with utmost care so you land the maximum wins. 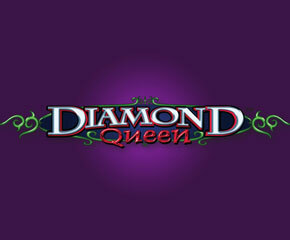 Diamond Queen slots is a simple, classic game which has immense ways for players to win. It also features a beautiful theme and symbols that have high values for players to win the maximum. Play for fun or in real money mode at Monster Casino and get hold of the wins that wait for you. It is a beautiful slot game to be engaged in.